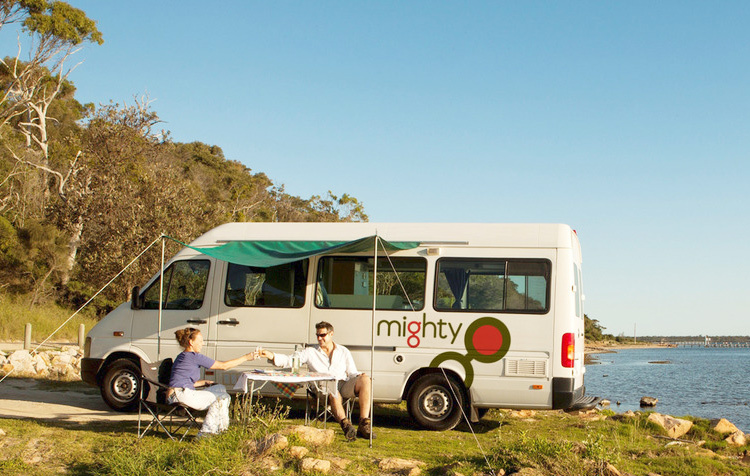 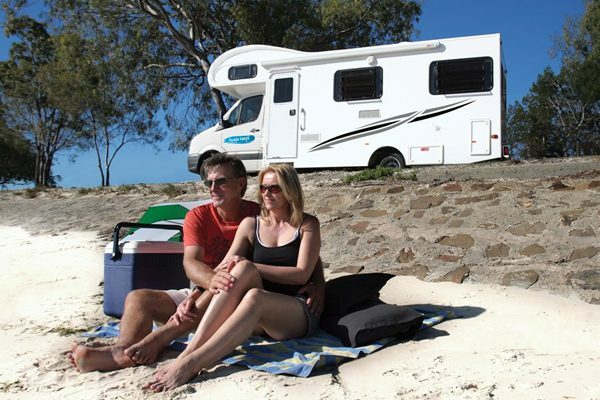 With internal access from the drivers cabin and everything you need for a self-sufficient Australian roadtrip, the 2-Berth Voyager Motorhome is a truly amazing motorhome for couples looking to explore our country with all the comforts of home. 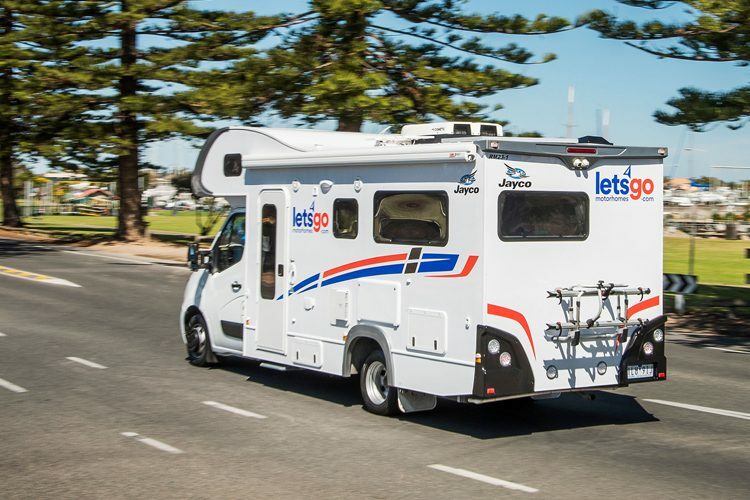 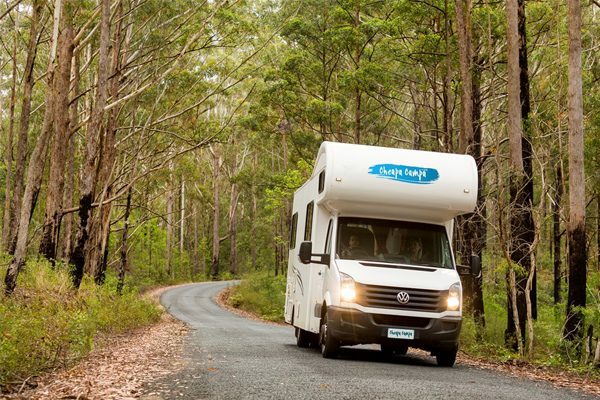 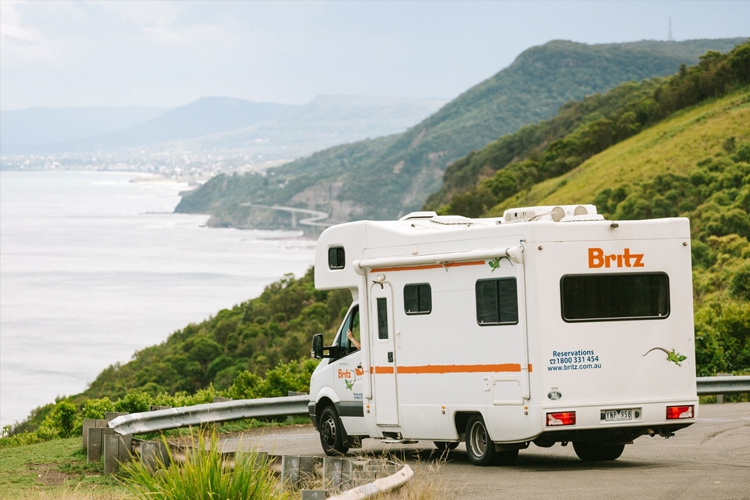 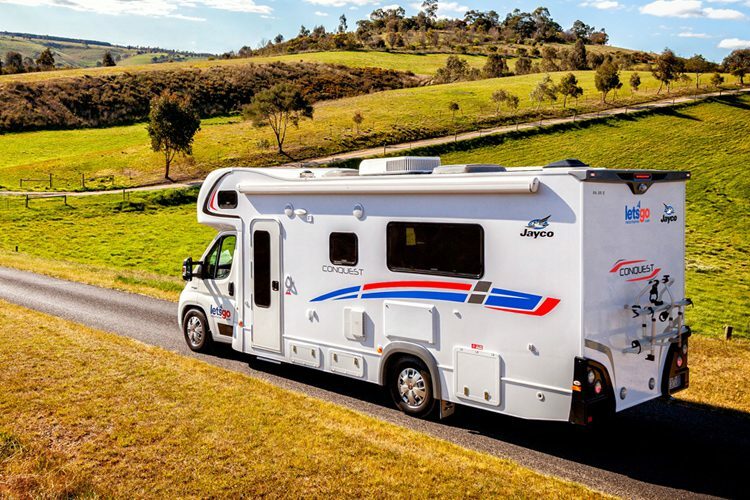 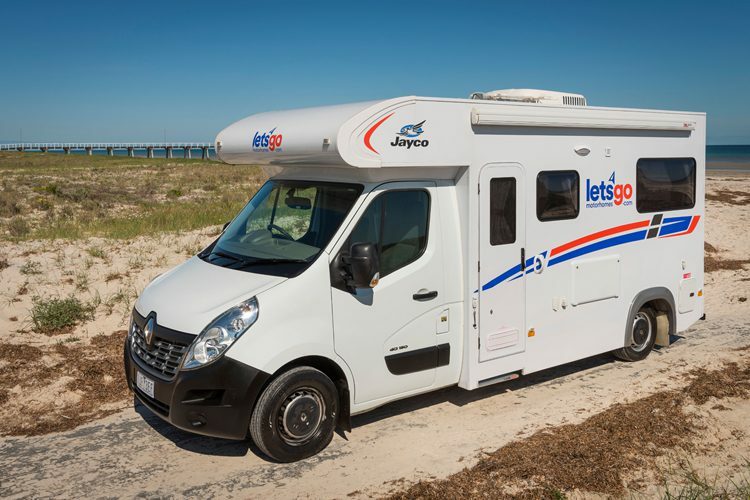 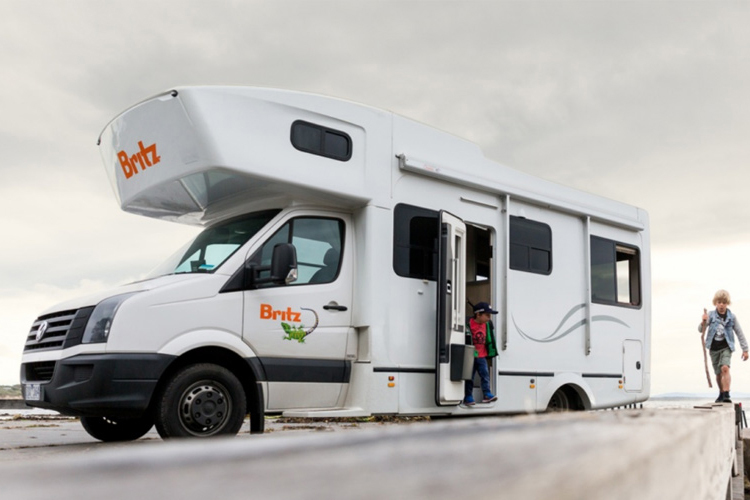 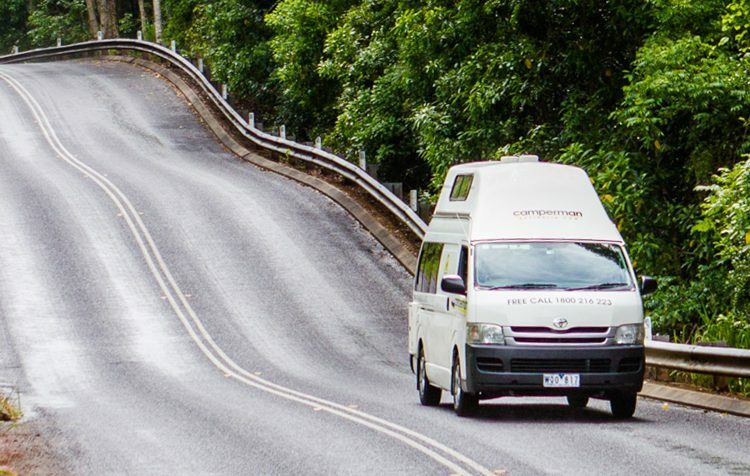 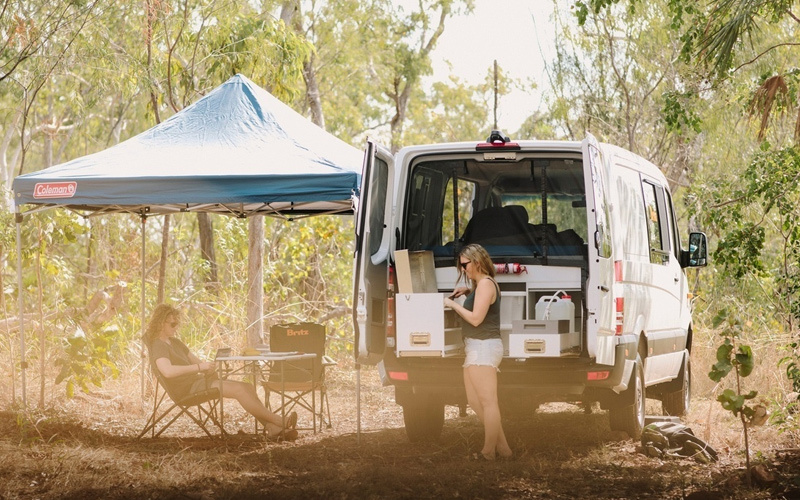 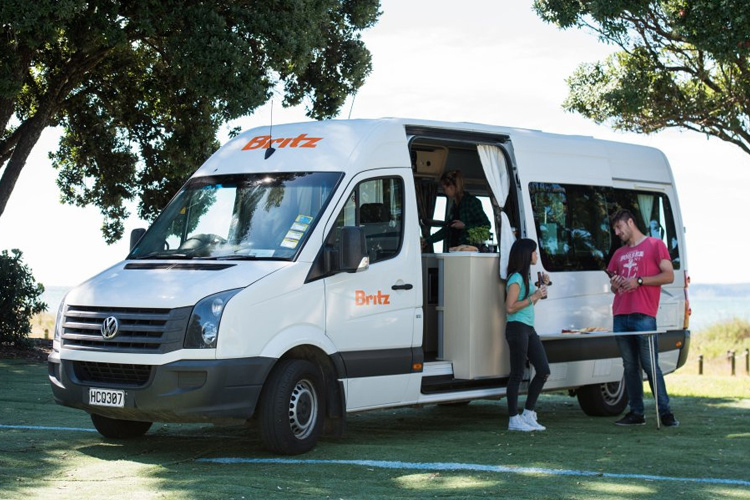 Includes everything you need for a self-sufficient Australian roadtrip, the 3-Berth Cruiser Motorhome is a truly amazing motorhome for 2-3 people looking to explore our country with all the comforts of home. 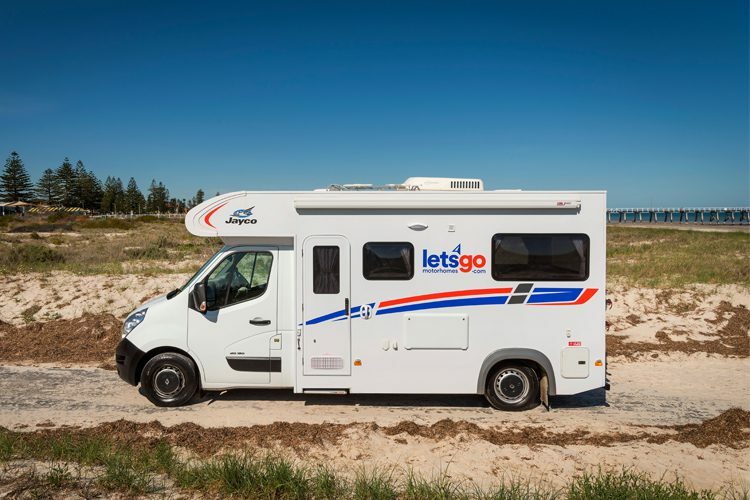 Take off in the budget Cheapa 2-Berth Motorhome. 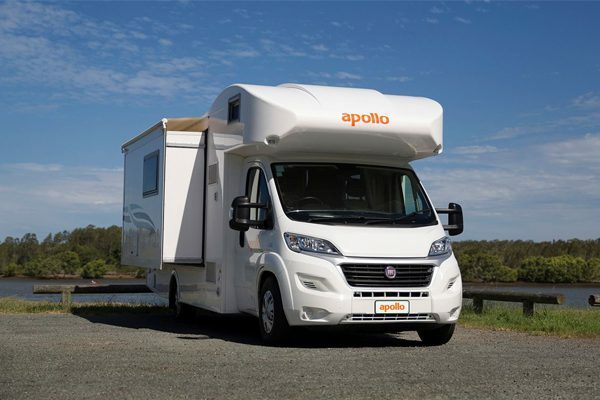 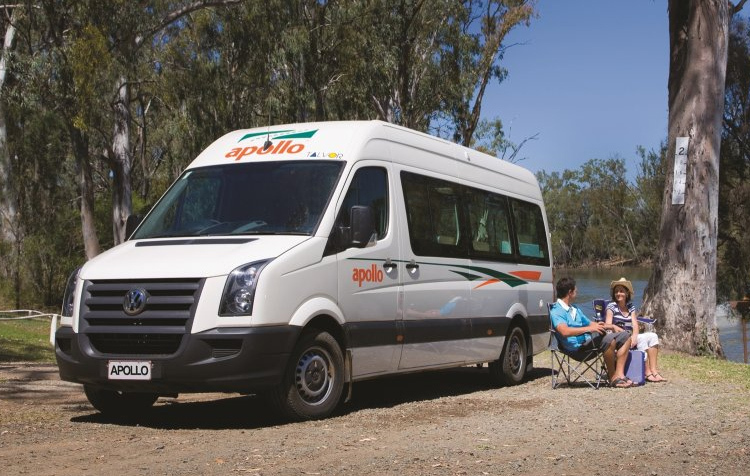 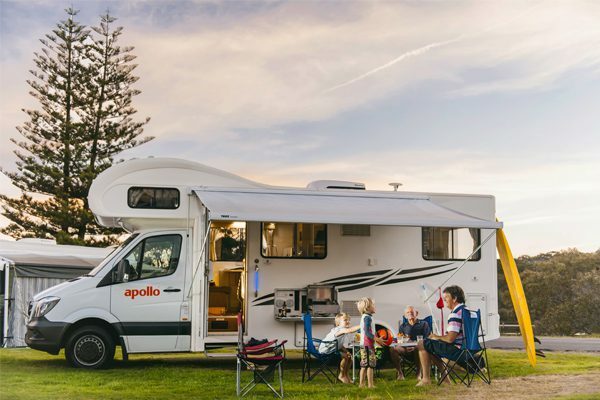 As the name suggests – these motorhomes are cheaper than most, but still very reliable and serviced by the professional team at Apollo Motorhomes. 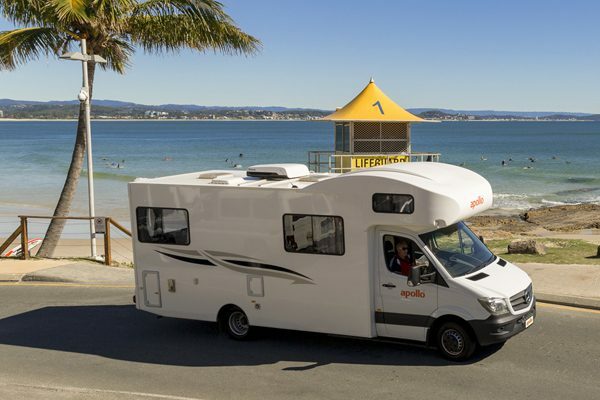 With heaps of room to move and all the essentials included, hire a Cheapa 2-Berth Motorhome and save! 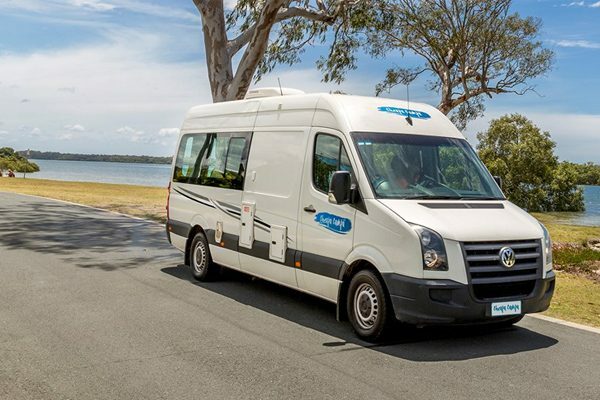 With Heating and A/C in both the cabin and living area, toilet, shower, massive double bed and an excellent kitchen (complete with gas cooker, microwave and fridge), the Euro Tourer is the perfect roadtrip vessel for couples and mates looking to explore Australia in comfort. 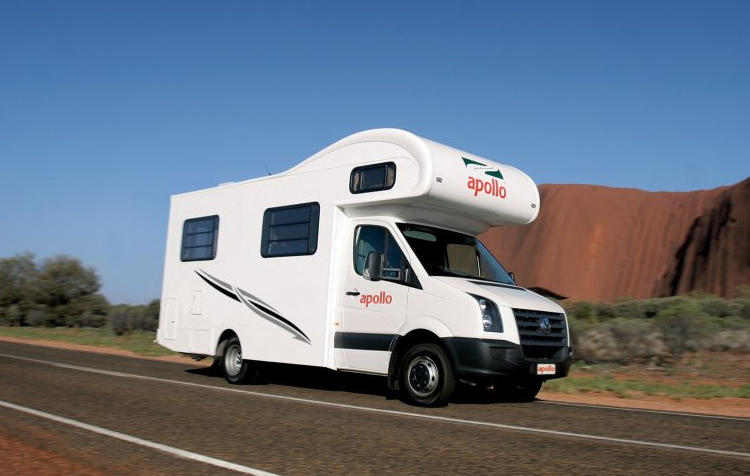 The Apollo Euro Deluxe 6-Seater Motorhome is surprisingly easy to drive, given the spacious internal design. 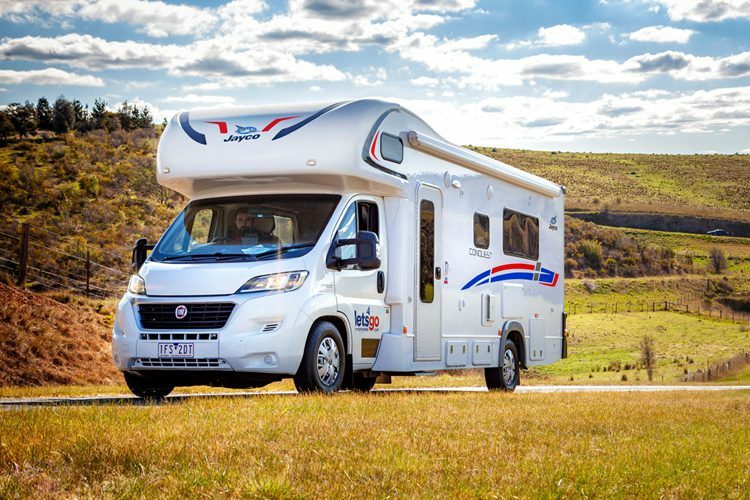 Perfect for larger groups or families, this 6-sleeper motorhome will get you around Australia in style.